Welcome to a new monthly post (usually updated on the 7th of each month) listing my top 5 best-selling titles from the previous 30 days as well as the most read titles in Kindle Unlimited for the same period. I first started this last month with a Facebook post––I soon realised a monthly post here is far better and allows easier records to be kept and searched. My previous results were for November 2018, but from now on it'll be the last 30 days on my Amazon dashboard, so that is December 8th, 2018 –– January 7th, 2019. A recap of the results from last month (which was only for sales) and then on with the new format! With a new release out in December, surely The Menace can't hold on to first place, can it? 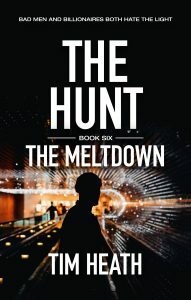 Comment: In this first entry under the new system, it's a clean-sweep for books within The Hunt series as they occupy all five positions in the chart. 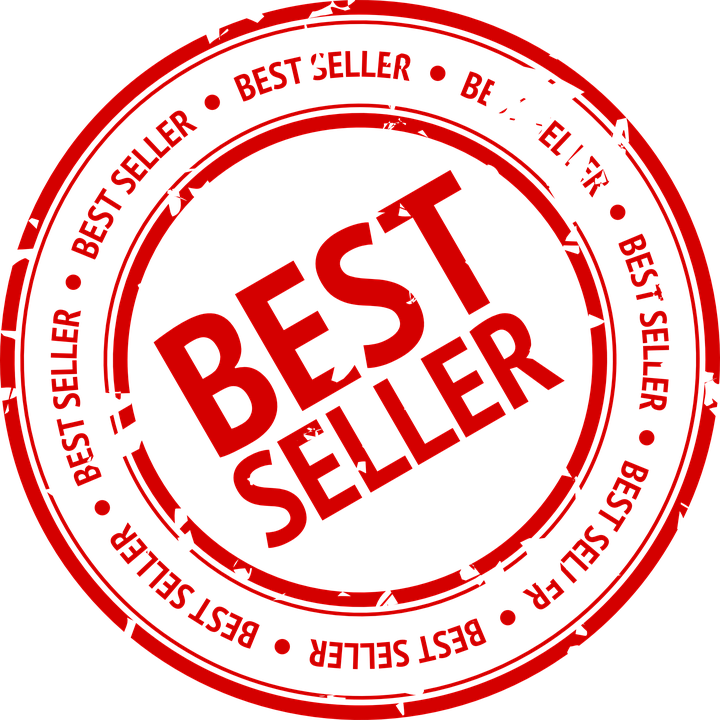 The latest release did indeed jump in at number one, but as with last month, it seems a book coming out further down the series has increased sales of the first book, with The Prey going from third last month to this month's second-placed best-seller. Will it continue in the chart for another month next time, or will book two (The Pride) which didn't feature in the Top 5 make a charge for the top? All will be revealed next month! (Oh, and I use the ++ in the brackets to mean the book is new into the chart, but not newly published. As the months go by, books might enter and re-enter the top five). A lot of people read my books as part of the Kindle Unlimited program. All my books are available through this service, so I wanted to add this chart to my monthly update as well (because it's fun) and because it also gives a broader understanding of what people are reading––plus there are more title options once the boxsets are taken into account. Comment: Two boxsets claim the top two positions, which is no surprise––isn't that what makes Kindle Unlimited so special? The latest release then heads up the individual books. What will happen next month? Let's see. That's it for this month's chart. None of the titles under my pen-name T H Paul featured this month. 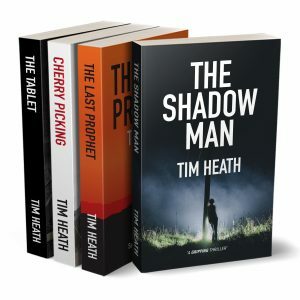 With two new books coming out in the next series under that name over the next two months, I wonder if we'll see them emerge, or will my mainstay thrillers continue to dominate? Be sure to watch out for this all next month! Thanks for reading. I hope you enjoyed it as much as I did. ‹ 1,000,000 words, and counting.